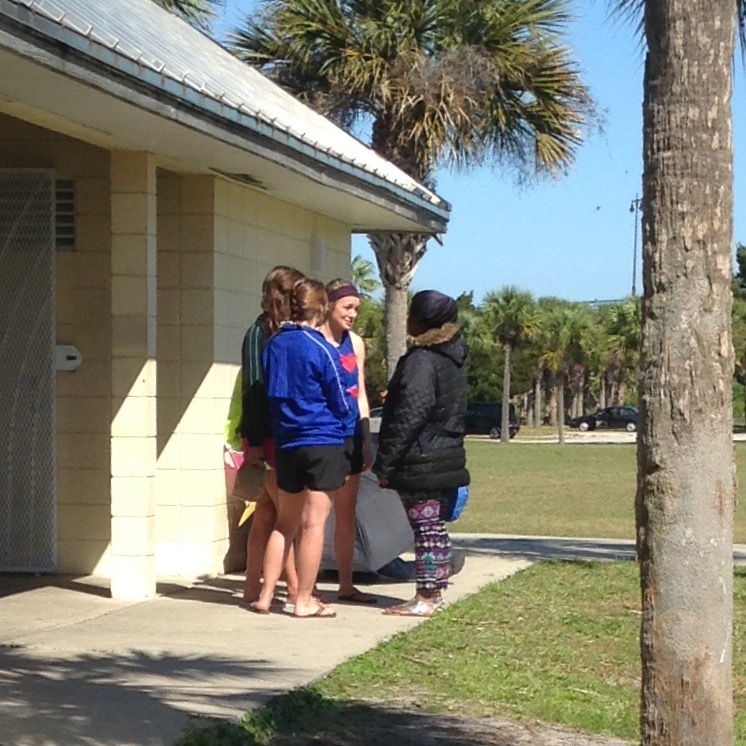 Monday was our first official day on the beach, and for the most part it looked pretty typical. 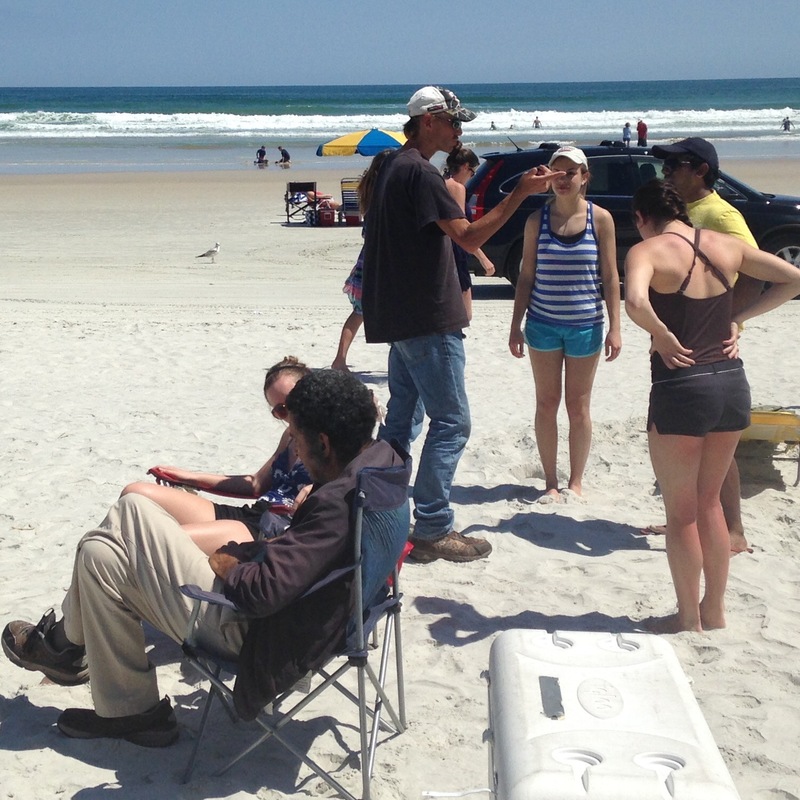 Conversations with homeless, reconnecting with friends from Ocean view and chances to talk with individuals enjoying the beautiful weather in Daytona. But at the end of the day, there was a sense of frustration with the team. While we want to limit our ‘expectations’…we were faced with a larger percentage of individuals who were just so very broken and seemed not to even care about it. Almost resigned to their state. They would either use crude talk or philosophical arguments to keep the conversation at arm’s length. But while it was frustrating, we are not discouraged! During our sharing we encouraged each other to push through the frustration. To continue to reach out and love the people we met and, rather than being offended by their brokenness, instead to see them as God does, be broken for them and love them in a way that points them to their heavenly Father. Pray for us in this….it is not something we can muster on our own! ← We like to Move It Move It! Praying for God to break down the walls and give ears to those who will hear.